Everything But The Kitchen Sink: The Winterlicious Tag! So I got tagged by the lovely Myriam! Her blog is so cute, I love looking at all the great stuff she buys and her beauty reviews! 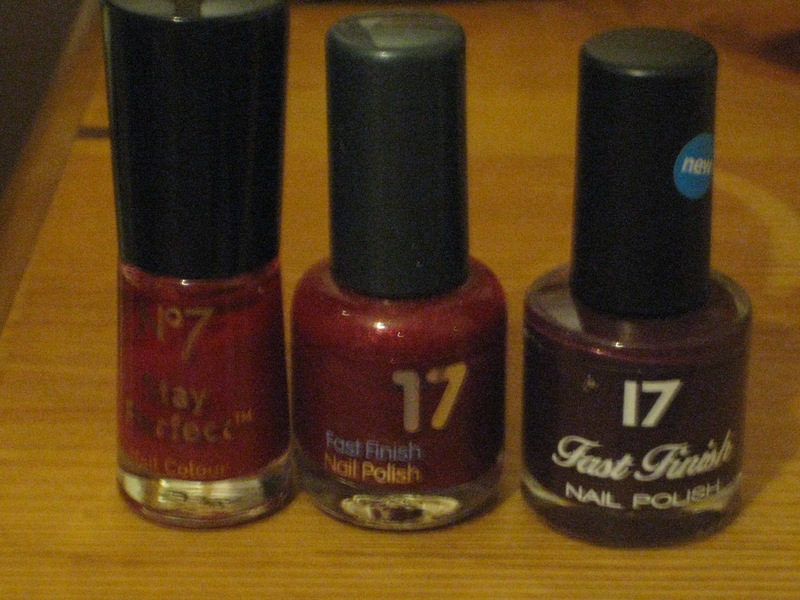 I love a bit of a christmassy red around Christmas time and I don't think I'm alone in this! The first one is a very deep red, the second is a sparkly red and the third is a purple/red metallic polish, all great for winter! Although I don't get to wear nail polishes much (because I work with food) I almost always reach for a nice red polish when I do! 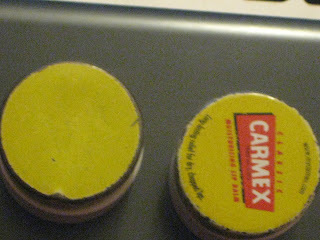 Carmex. My saviour throughout these winter months! I love the fact that it warms and tingles my lips. Hands down best lip balm I have. As you can see on my first one the top print has been worn away! I have expressed my love for this coat many times. 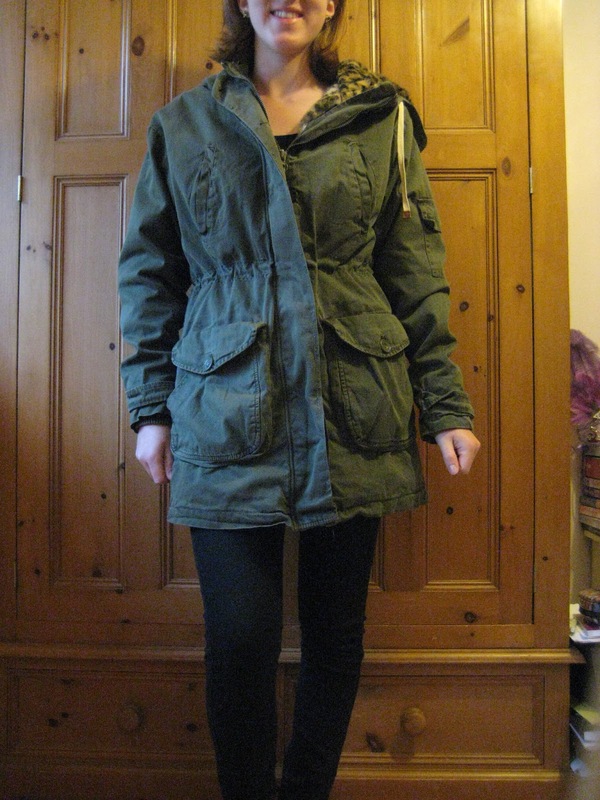 Definitely going to be a keeper in my wardrobe for many years to come! 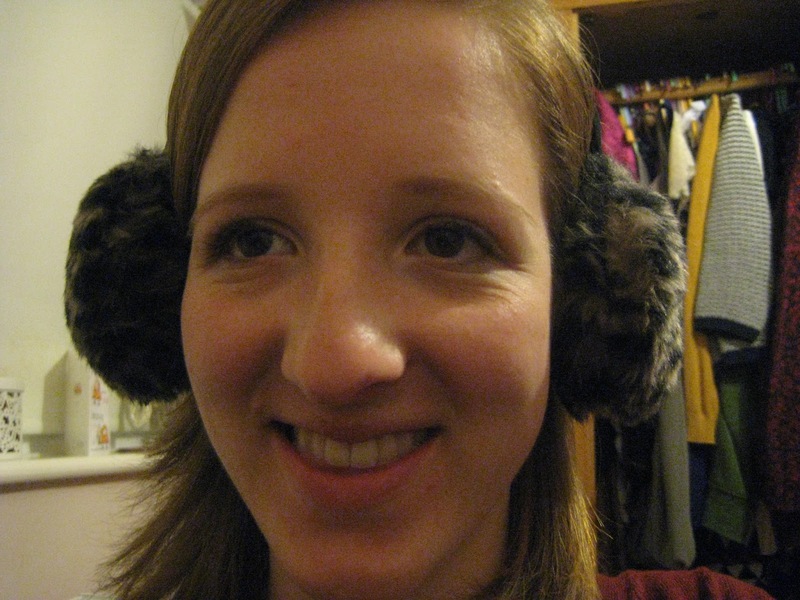 Ear muffs! Hats just mess you your hair, so these are the best things ever. I got them from Topshop ages ago but haven't worn them that much until this year! They're leopard print, so right on trend! I don't really use candle's that often, so I'll just do my favourite scent! 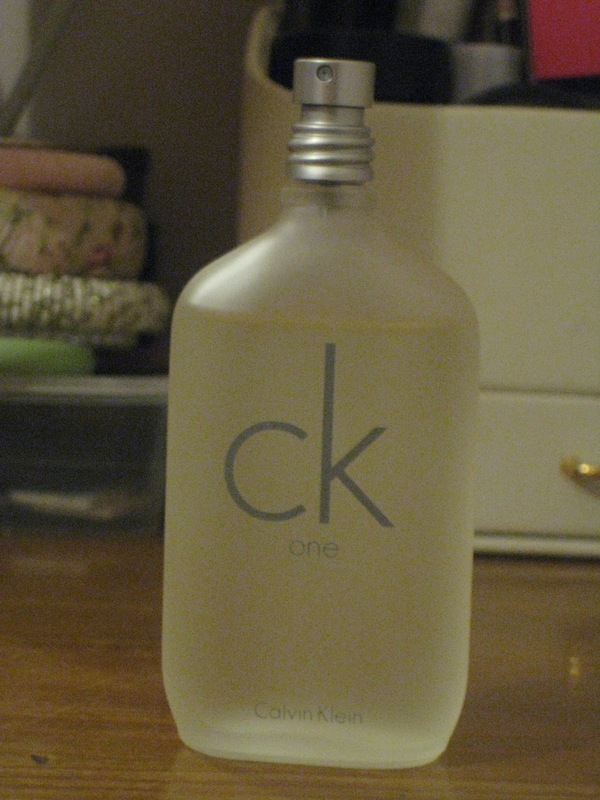 My first ever proper perfume was CK One, a musky smell which reminds me of Christmas because I got it as a christmas present years ago and my mum buys me a new bottle every year! Hot Blackcurrant squash. I like fruity teas but I always come back to blackcurrant squash with hot water! It reminds me of my childhood, so it'll always stay! 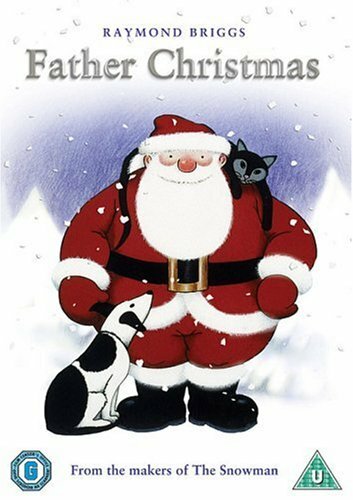 Father Christmas, the cartoon one. 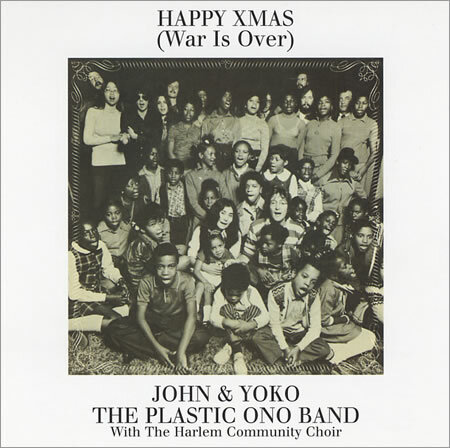 We play it whilst we're putting up the christmas tree, so it's one that gets my into the festive mood! 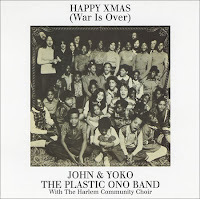 The christmas cds are on constant replay after the 1st december, in the kitchen, the car and the living room! This is one of my favourites! Pigs in Blankets. YUM is all I have to say. I'm a lover of bacon so this is just pure heaven. My mum only makes them at christmas so it's my favourite treat! GHD straightens. My sister has some and they work so well, so I've been converted! I've got about 3 or 4 different cheap variations that I've tried but they've never worked as well. Christmas Eve is carols at my local church then fish and chips on the way home. Christmas day I'm working 9-11 :( my brother and grandad are round for christmas lunch, then my sister will be back in the evening. Boxing day I'm working too! So it'll definitely be a chill out day. 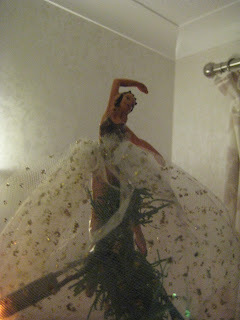 Then the 27th is my dads birthday, so all the usual birthday bits then christmas sale shopping!! And of course watching all the rubbish telly and eating too much! Anyone who wants to do this fun tag!! This is really lovely, I can't believe you're working christmas day - poor you! at least yoy have the fish and chips to look forward to - and the sales! Take Care!